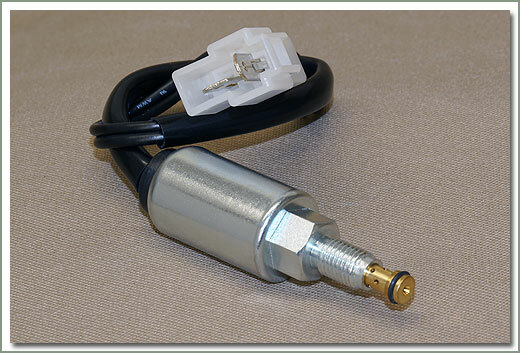 Carburetor Identifier - view carburetors by model year click here. 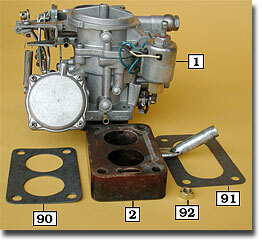 Click on the image to view a listing of carburetor kits. Picture shown as reference only. 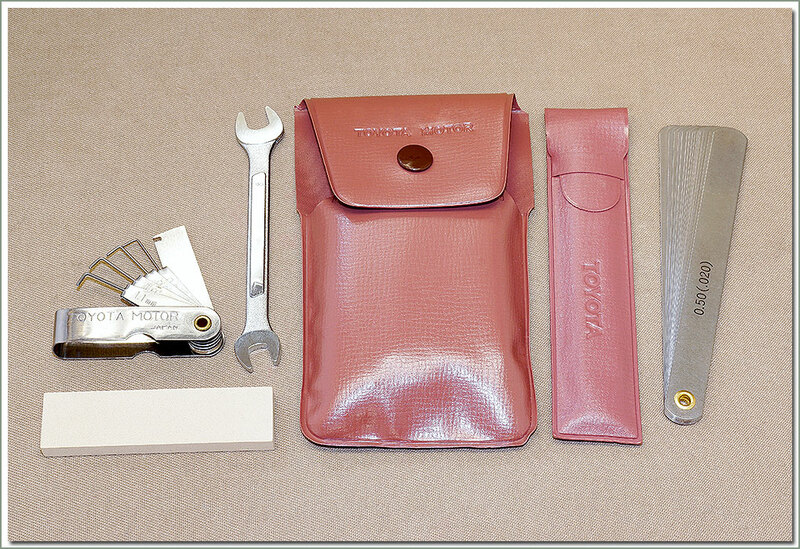 Kit contents varies with carburetor models. 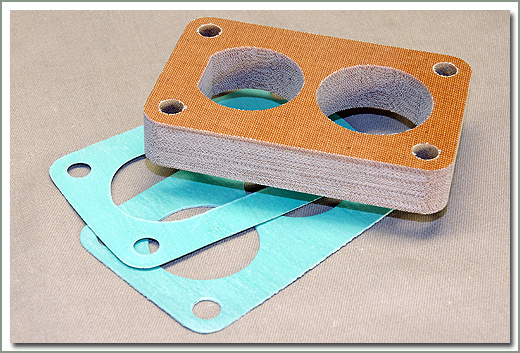 Secondary Diaphragm (#042-16), Plenum Gasket (#042-91) and Base gaskets (#042-90) must be purchased separately. 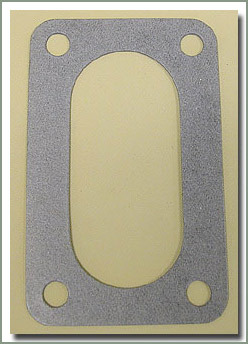 Fits 3/69-9/69 F gas engine - Comes with base & plenum gaskets (upper and lower gaskets). 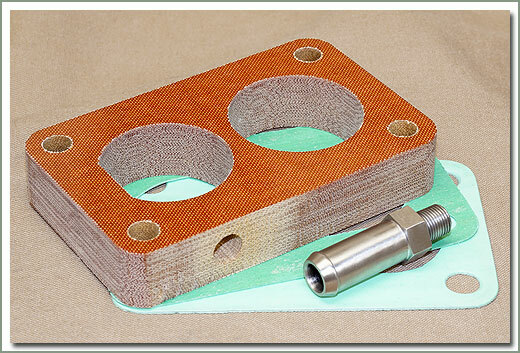 fits 9/69-12/74 F gas engine - comes with PCV fitting base & plenum gaskets (upper and lower gaskets). 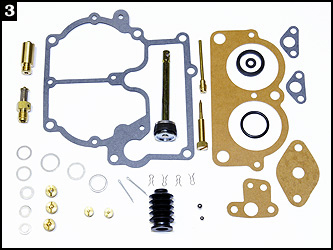 Specter Off-Road has both New & Rebuilt Carburetors for your Toyota Land Cruiser. We also stock a complete line of non-USA Carburetors & Distributors for your off-road needs. Fits 1/79-8/87 Requires re-using your original plug. 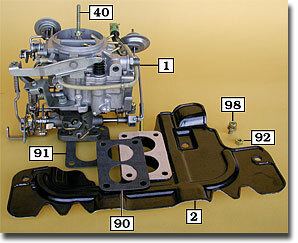 If you are in doubt of which carburetor to order, click the button below to view the Carburetor Photo Identifier chart. 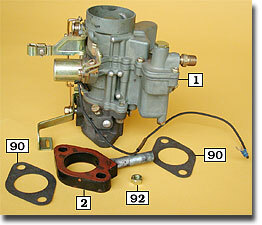 The chart is organized by part number and vintage, and offers five views of each USA model carb. Fits 1/90-1/98 1FZ NON-USA motor. This is a new Take off. NON-USA CARBURETED version. The listings below are for Secondary Jets (2nd Main). Click on Part# to order. Specter offers a selection of factory OEM carburetors. These factory carburetors were designed by Toyota specifically for your particular year and model. We have found the most reliable all purpose carburetor you can run on your factory Toyota motor is the factory carburetor. Toyota is backed by years of experience and technology; from years of experience Specter believes factory carburetors to be the best choice on or off-road. Specter offers factory USA carburetors and non-USA carburetors, new and rebuilt. See the following pages for more details on both options. The factory USA carburetors are designed to run with full pollution equipment. 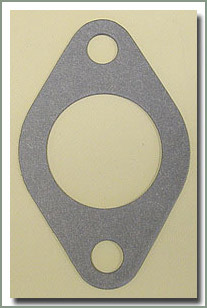 Specter also offers the factory non-USA carburetors which were designed as a non-smog performance type carb which requires a vacuum advance distributor. The advantage of the non-USA factory carb over an American aftermarket carb is simple; the factory carburetors are "bolt-on", your factory linkage hooks right back up, your factory air cleaner fits in the stock positions, no extra adapters needed. This carb was made and designed for your Land Cruiser by Toyota. 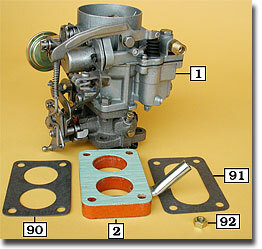 There are several choices of Land Cruiser carburetors. 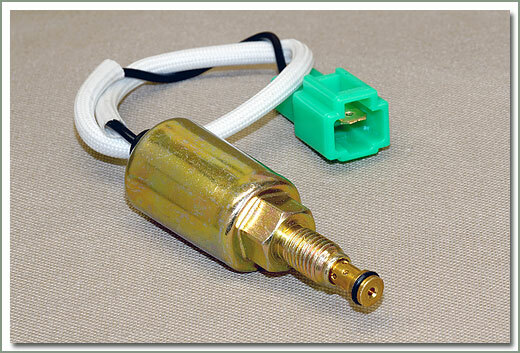 See page 042 for Toyota Factory Original emission and non-USA carburetors. 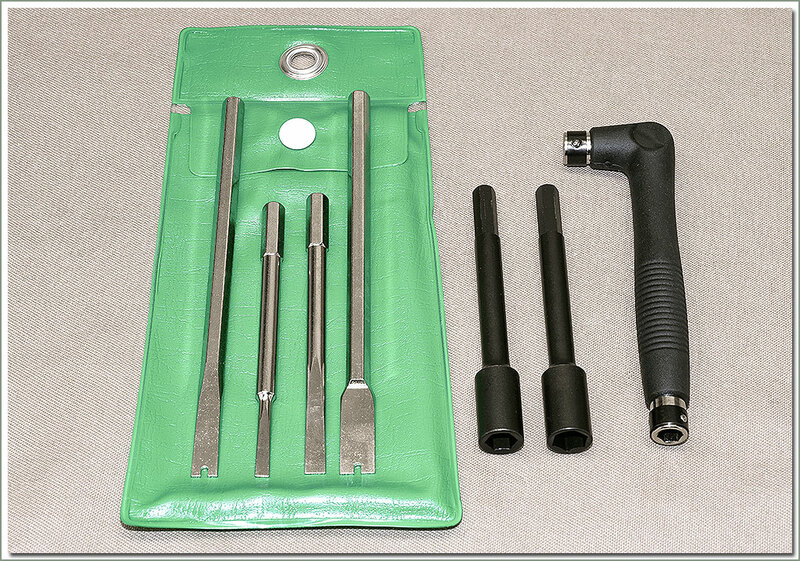 We also sell Weber Conversion Kits. 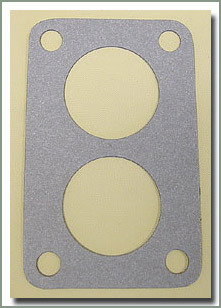 See page 043 for technical information and description. The Weber Carburetors do give you a feeling of quicker acceleration but there is no real gain at the top of the RPM range. The choice of carburetors is up to you.